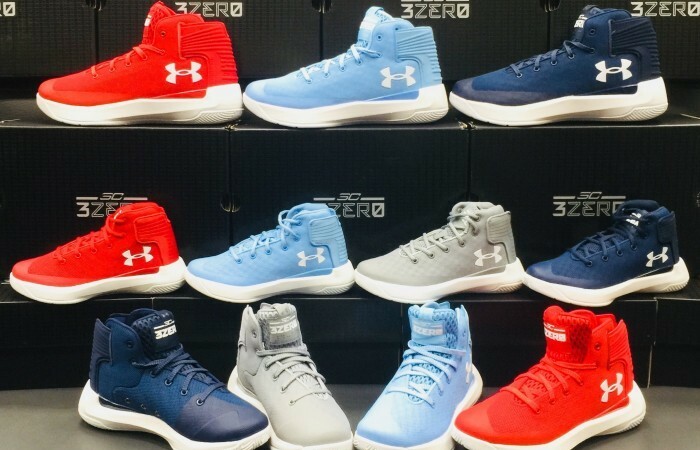 Kicking off the 2017-2018 NBA Season with Brand New colors of the SC 3ZERO in full family sizing!!! I Can Do All Things!! !